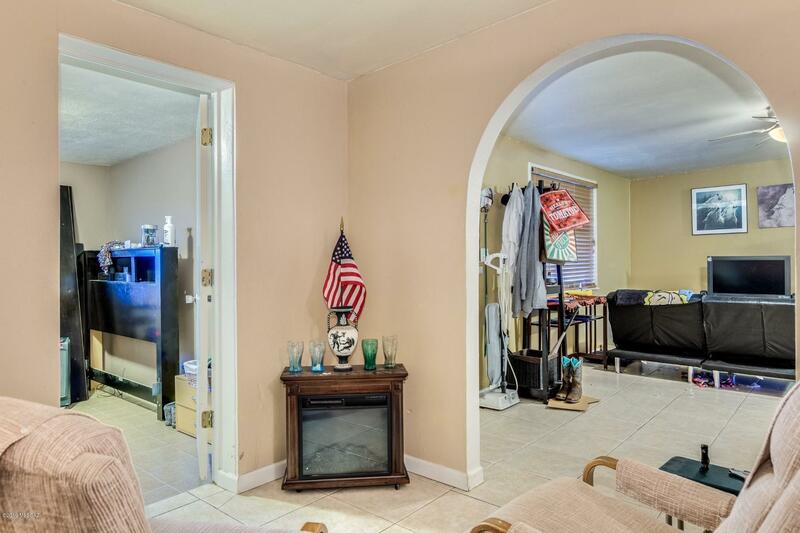 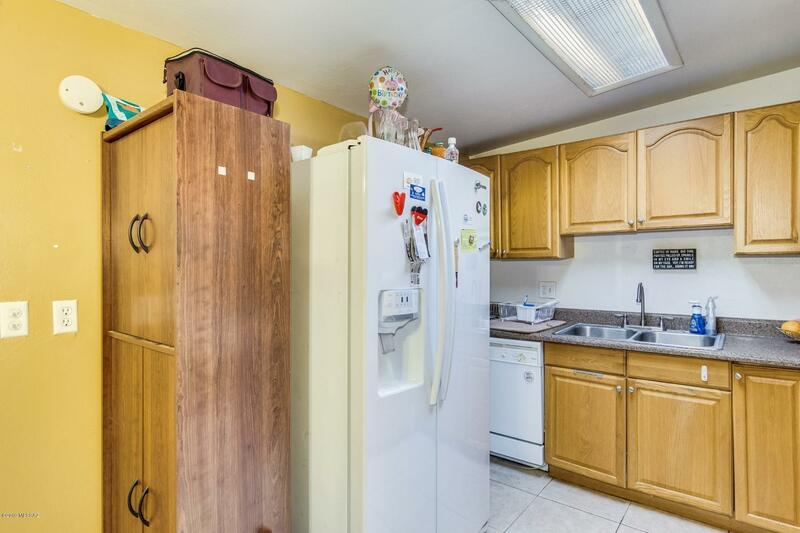 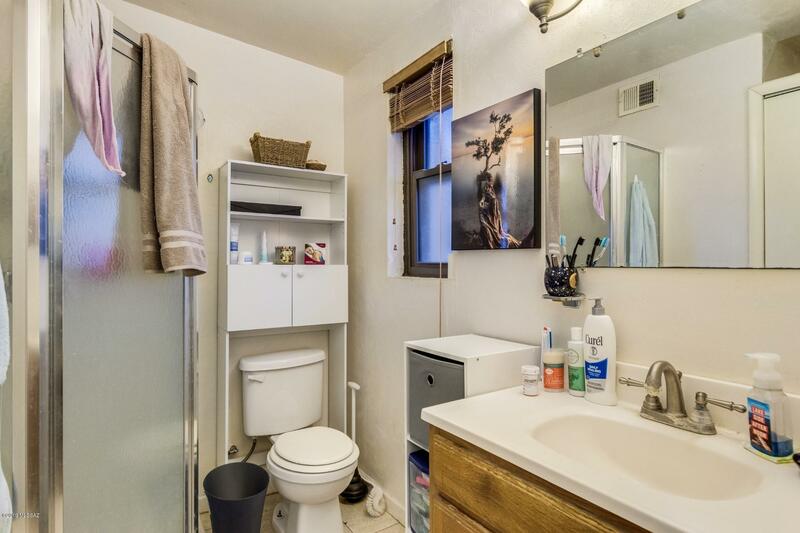 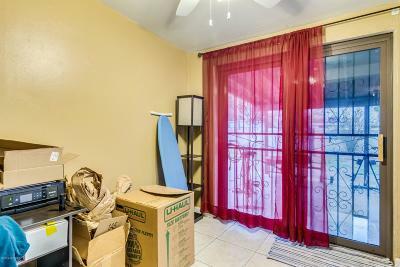 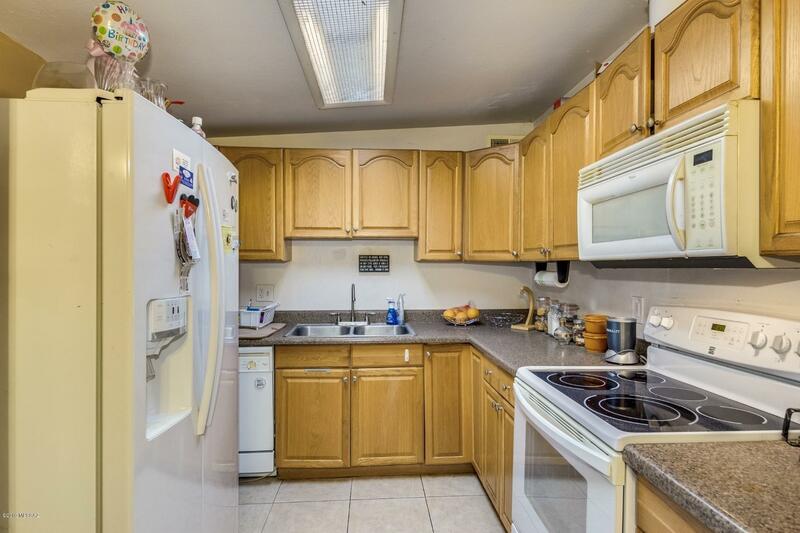 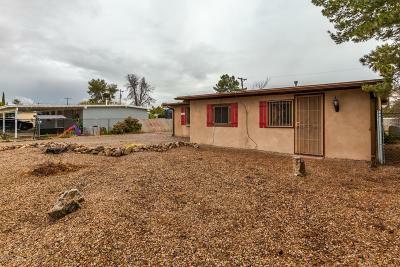 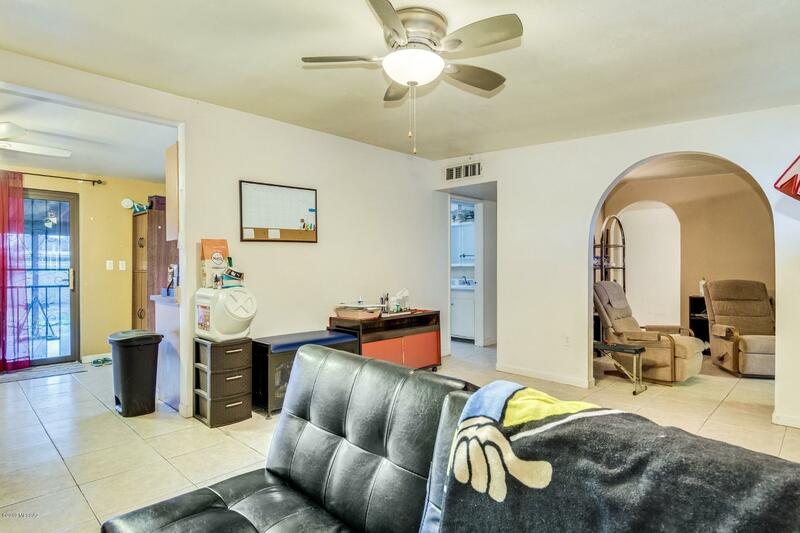 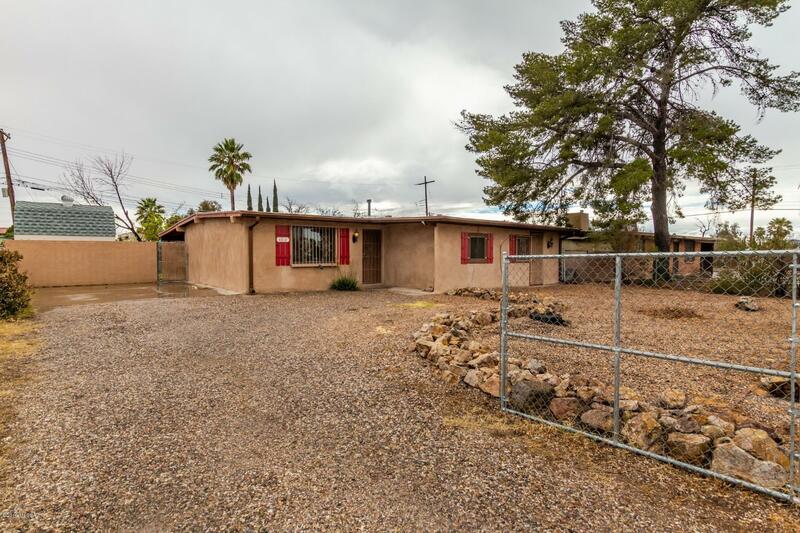 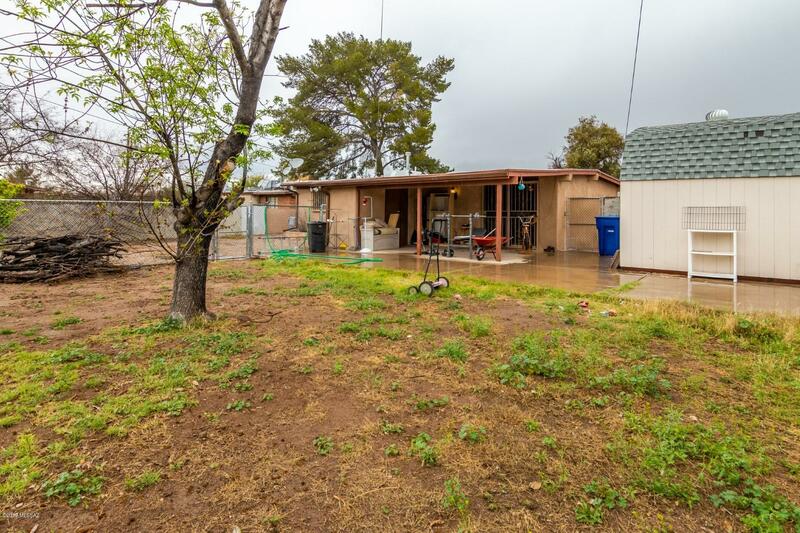 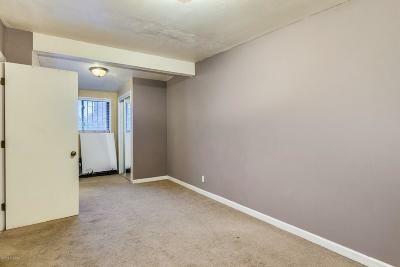 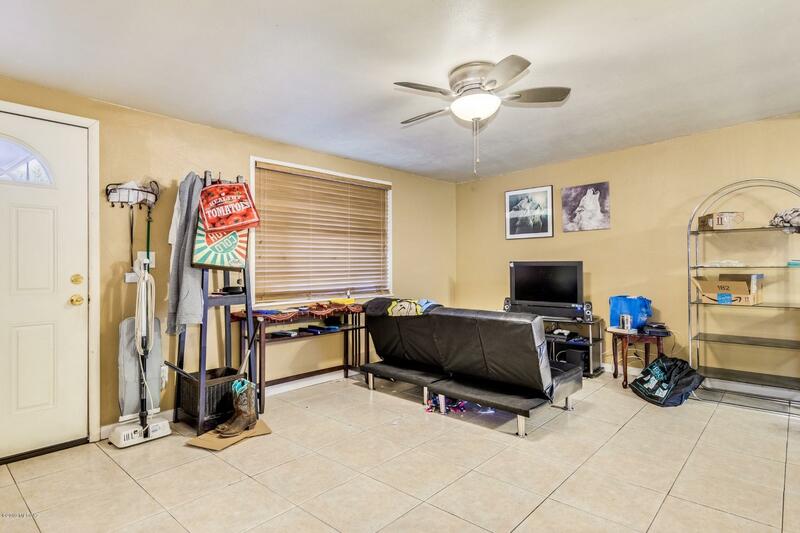 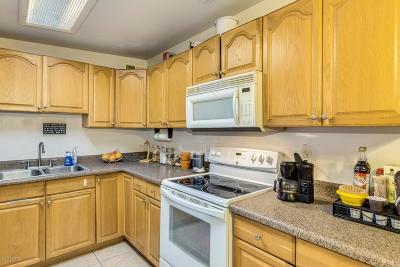 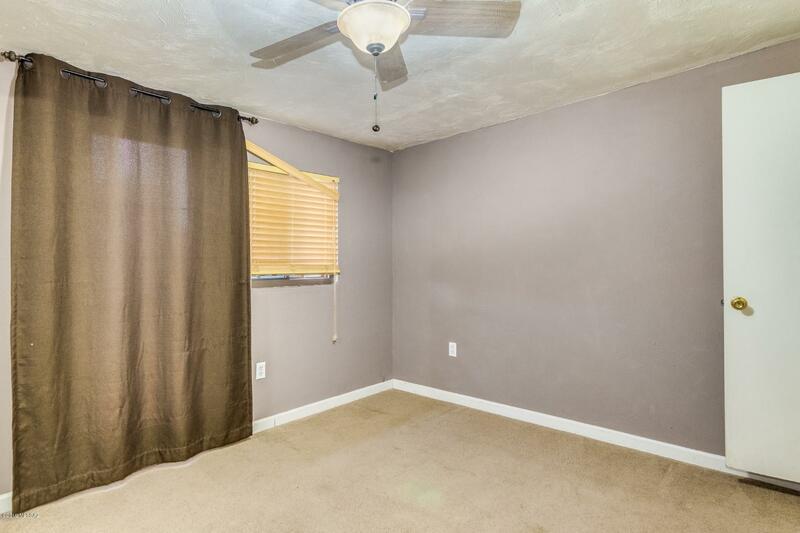 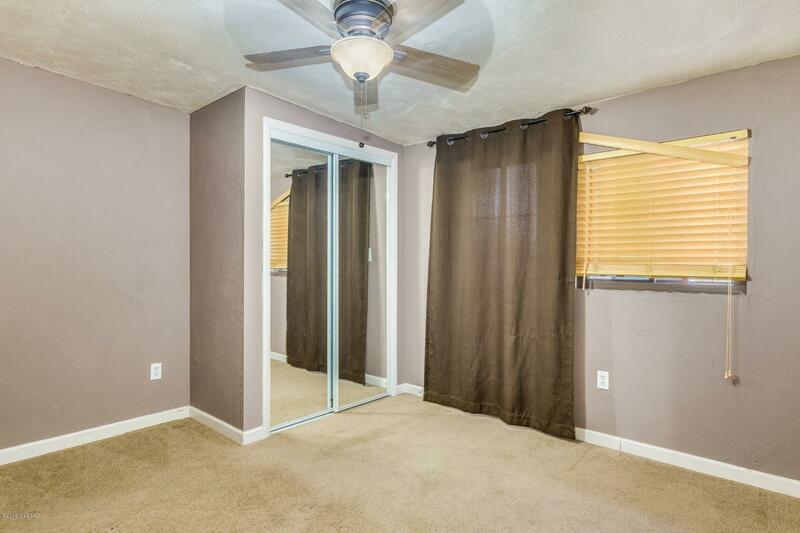 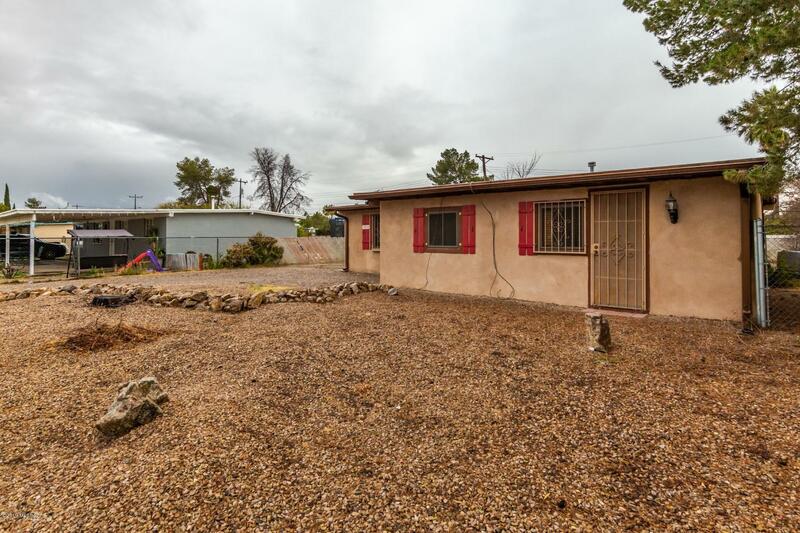 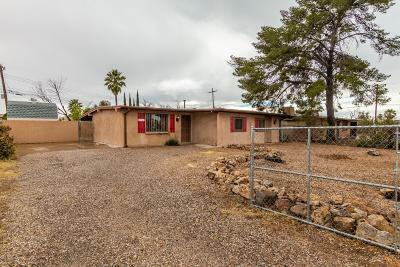 This 2 bedroom 2 bath home is conveniently located to everything! 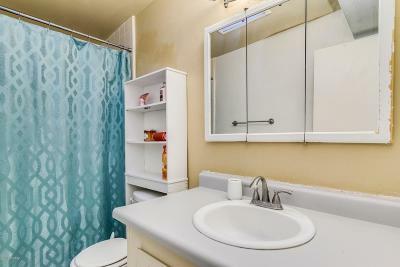 You are minutes away from movies, shopping and dining! 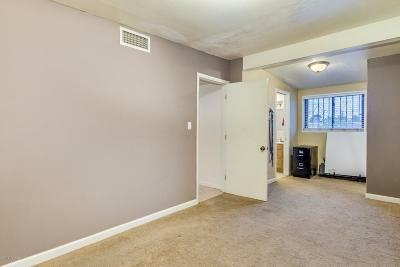 Tile through except in the bedrooms. 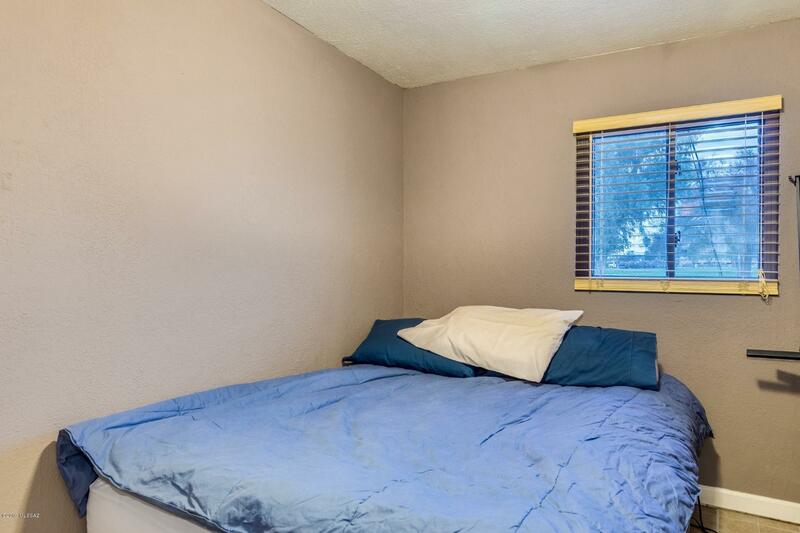 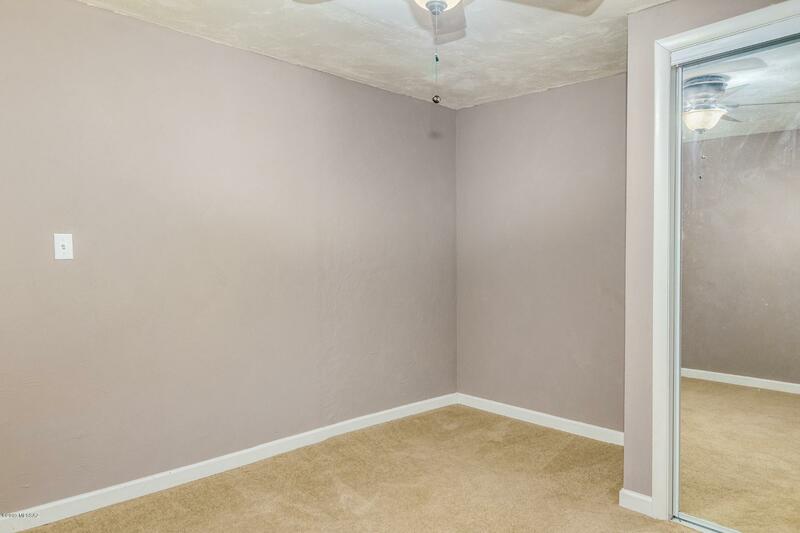 Perfect Den are to set up your home office and it has a bonus room that can be converted into a 3rd bedroom. Newer kitchen cabinets and counter tops. 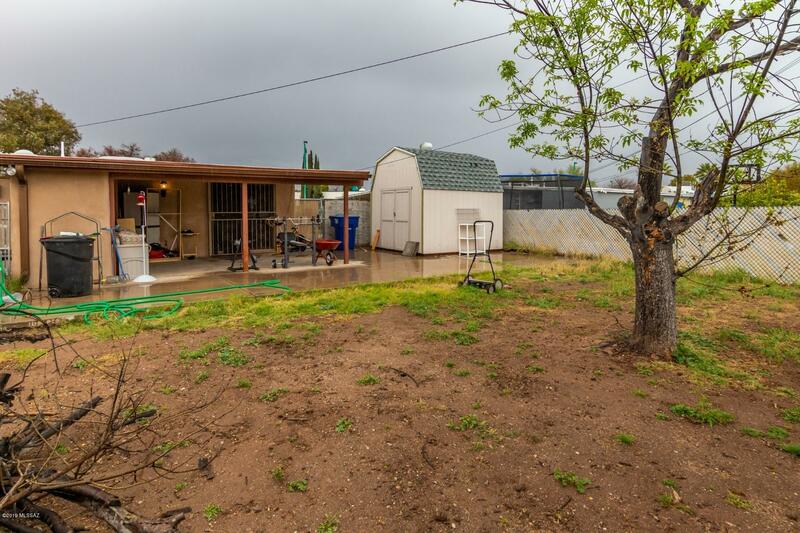 The whole yard is fenced in and there is a great storage shed in the back yard to store all of your belongings. 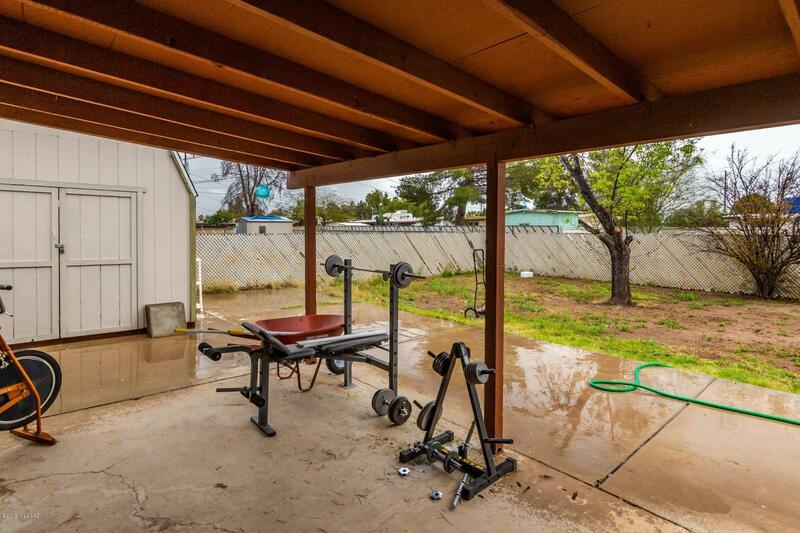 Plenty of room in the backyard to make it your own. This is truly a must see!